http://travelfoodlove.co/2014/10/29/topo-designs-x-woolrich-collection buy amoxicillin online uk next day delivery Fred Faulkner Lester was born in Downers Grove, Illinois on April 29, 1926. 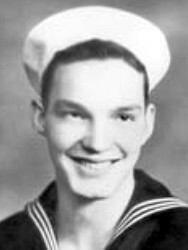 He joined the United States Naval Reserve on November 1, 1943 when he was just 17 years old. He was placed on active service with the United States Navy, trained as a medical corpsman, and assigned to the 1st Battalion, 22nd Marine Regiment, 6th Marine Division. Owen Francis Patrick Hammerberg was born on May 31, 1920 in Daggett, Michigan and grew up in Flint, Michigan. He enlisted in the United States Navy on June 16, 1941 and was trained as a rescue and salvage diver. During World War II, he served aboard both the battleship USS Idaho (BB-42) and minesweeper USS Advent (AM-83). Eugene Bennett Fluckey was born in Washington, District of Columbia on October 5, 1913. He graduated with the United States Naval Academy class of 1935 and commissioned as an Ensign in the United States Navy. After a few years in surface ships, he reported for submarine training in 1938. Ernest Edwin Evans was born in Pawnee, Oklahoma on August 13, 1908. He graduated from the United States Naval Academy with the class of 1931 and was commissioned as an Ensign in the United States Navy. He commanded two destroyers during World War II. 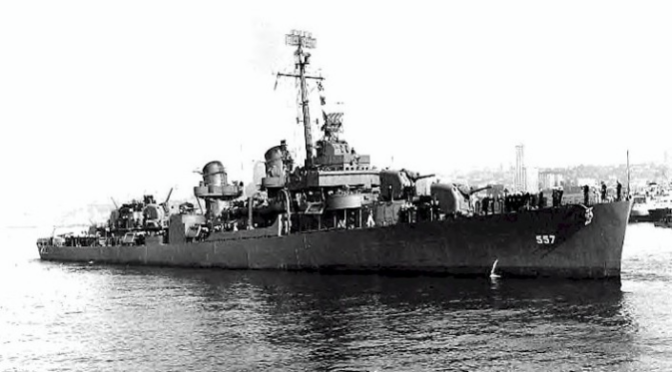 Early in the war, he was captain of the USS Alden (DD-211). 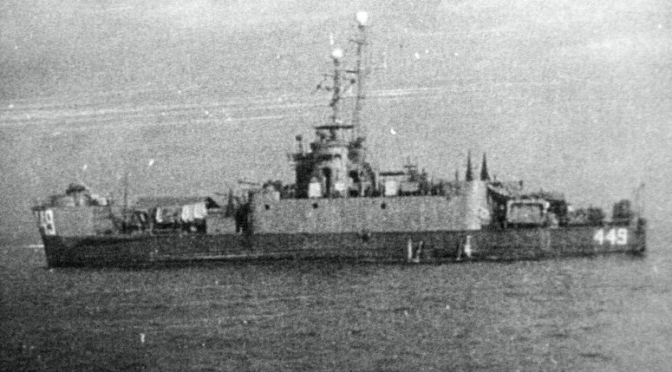 Later he was the first and only captain of the USS Johnston (DD-557) [featured image]. It was as captain of the Johnston during the Battle off Samar in the larger Battle of Leyte Gulf that he was decorated with the Medal of Honor for his great courage. Two days ago, I gave the story of the greatest Naval Aviator of World War II: David McCampbell. 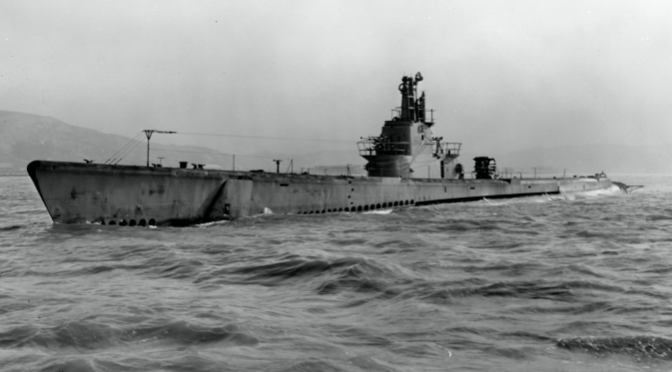 Today, we get the story of the greatest submarine officer and commander of the war, who was credited with sinking 31 Japanese vessels as the commanding officer of the USS Tang (SS-306). Richard Hetherington O’Kane was born in Dover, New Hampshire on February 2, 1911. He graduated with the United States Naval Academy class of 1934 and commissioned as an Ensign in the United States Navy and later volunteered for submarine duty in 1938. 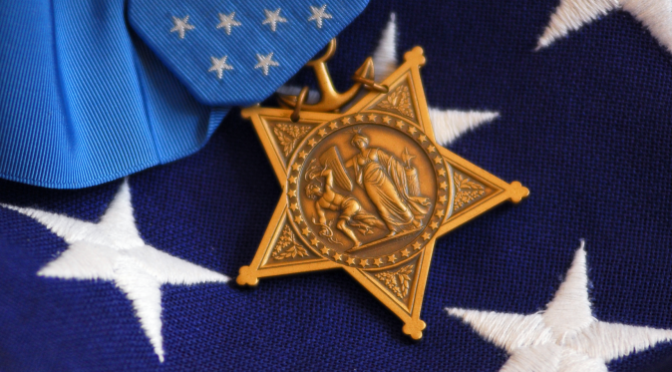 With my Medal of Honor posts, I like to learn and pass along “back story” of the great men who have been decorated with our nation’s highest honor. 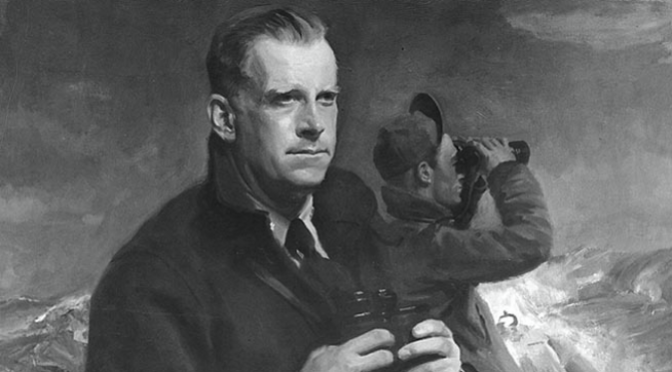 For today’s 70th anniversary tribute to David McCampbell, the greatest United States Navy “ace” of World War II with 34 aerial victories against enemy Japanese aircraft – including five in one day and nine on another, the acts for which he received the Medal – nothing is really required besides the records of his heroism.